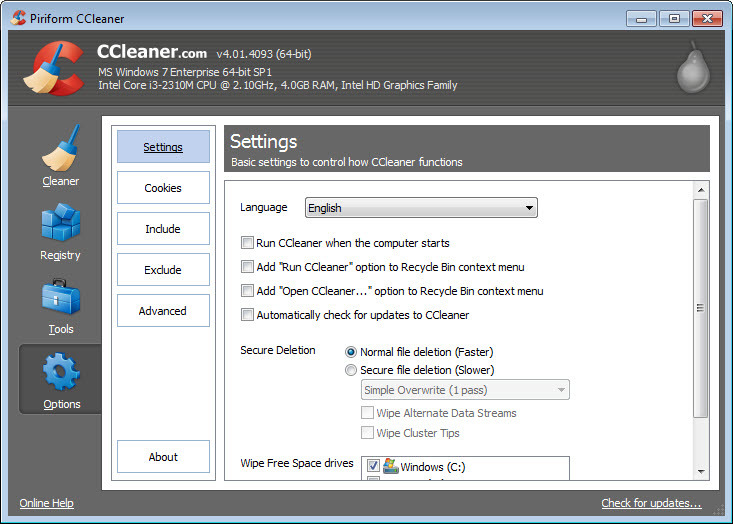 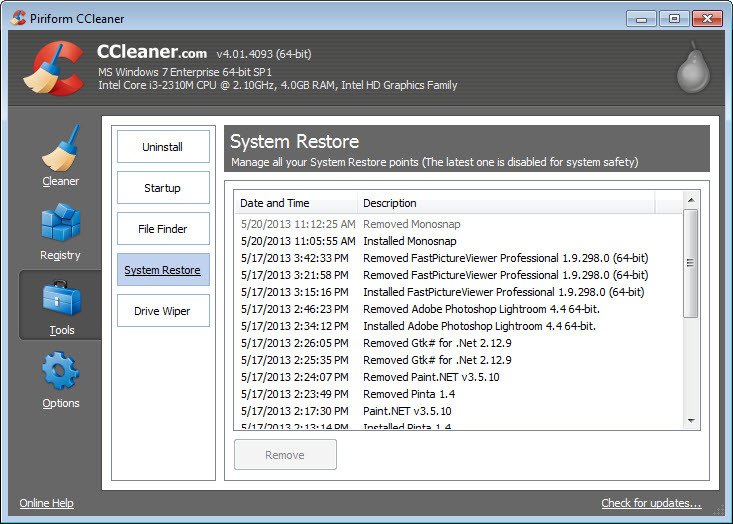 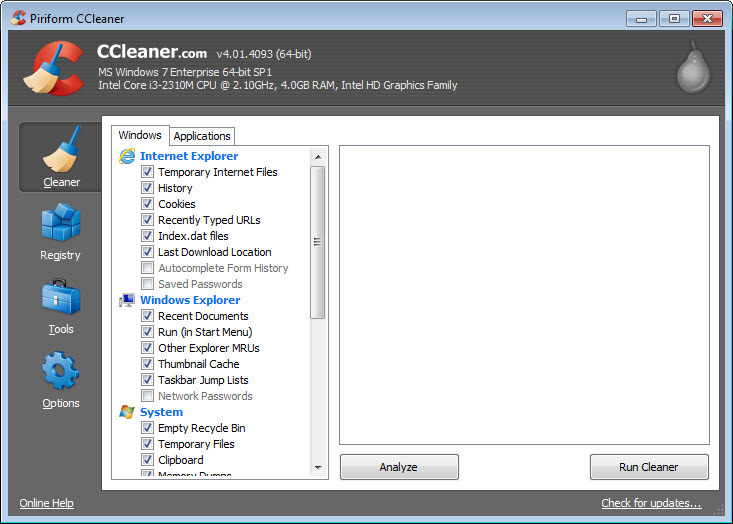 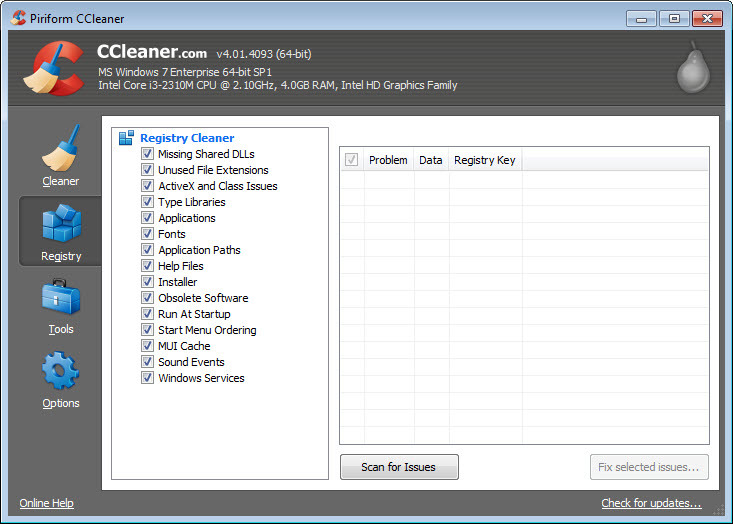 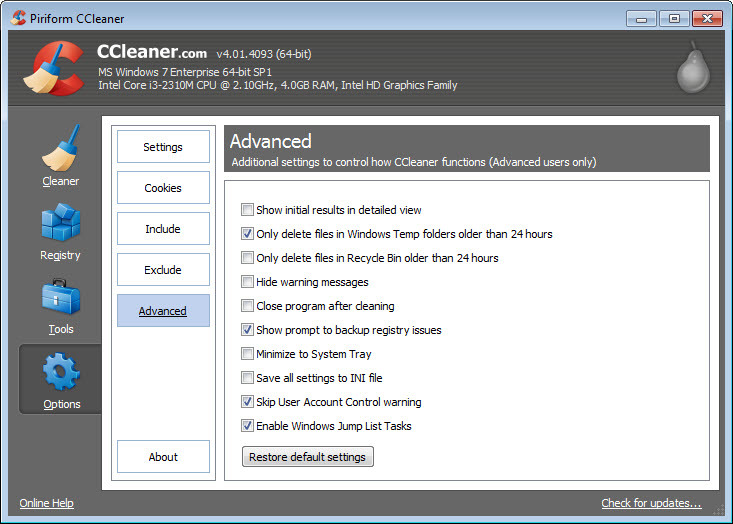 CCleaner secures and makes your computer faster by tweaking it in many ways, such as registry scanning and cleaning, browser’s history cleaning, and temporary files removal. 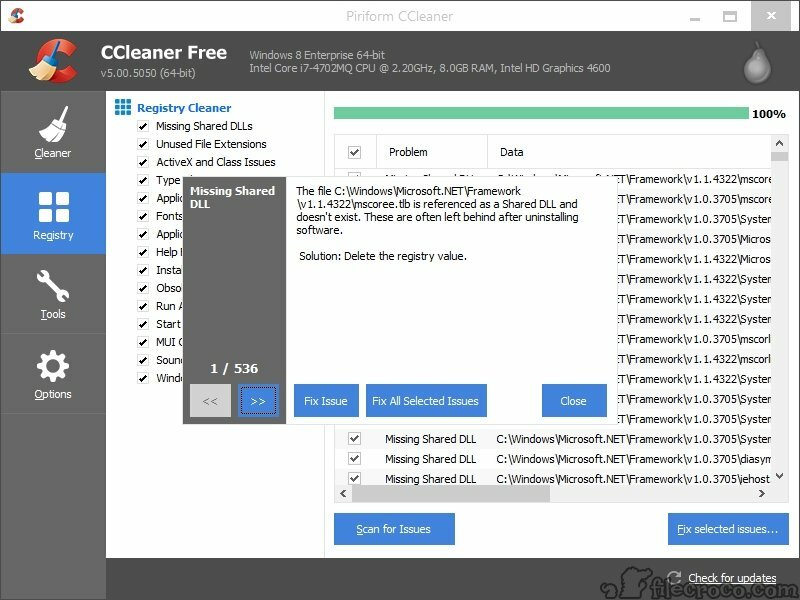 You won’t worry anymore about privacy issues, as all cookies, super cookies, index files and auto-complete form history will be permanently deleted. 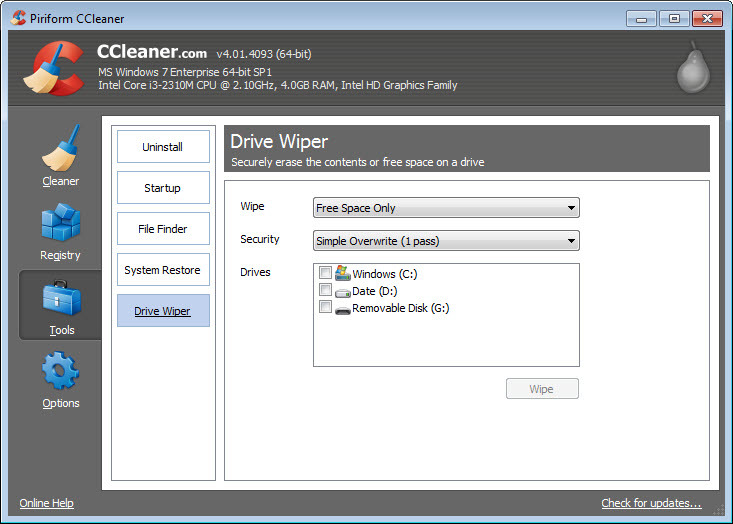 For further security, you get to choose disk wiping, which stands for complete destruction of what is or was available on the drive. 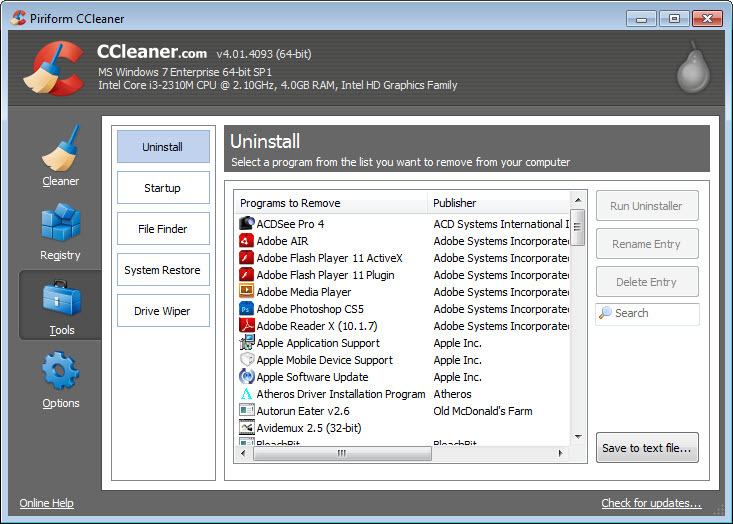 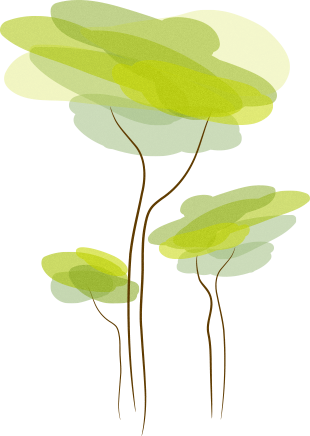 Almost all internet browsers are supported, so deleting your internet traces will now be done in a single move. 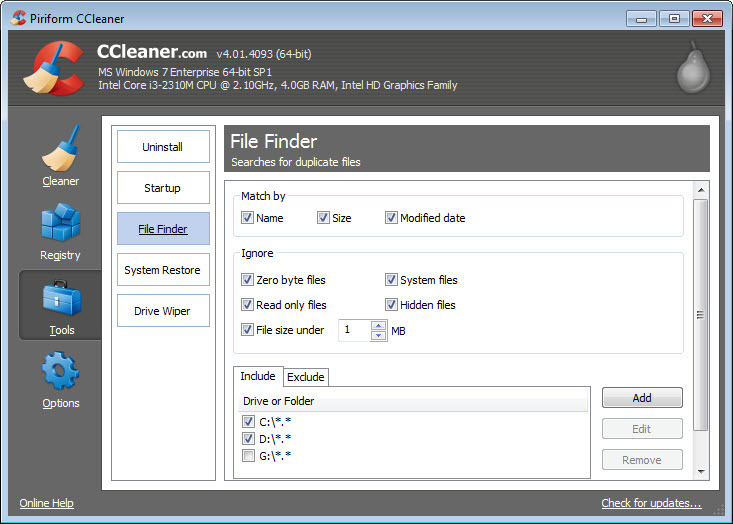 In addition to this, temporary files that were left over by third-party applications are one click away from deletion.